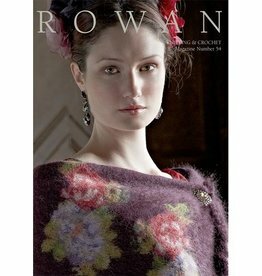 Rowan Magazine, Issue 59 features two distinct collections of knit and crochet patterns, Coastal and Kyoto. 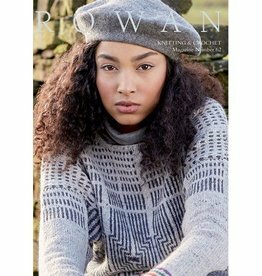 The Coastal collection features simple designs with a modern twist for both men and women. 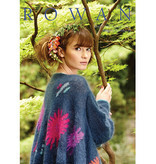 The Kyoto collection features elegant designs for women that incorporate lace and colorwork detailing. 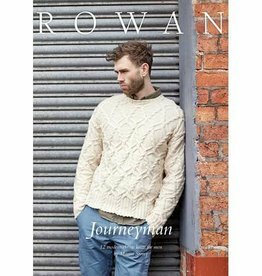 Rowan Magazine 54 features rustic pullovers for men and folk inspired garments for women.